There has been a surge in “positive psychology” over the past decade, focused on finding ways to make life happier and more satisfying (as opposed to the traditional psychological emphasis that focused almost exclusively on illness, disorder and pathology). In what may be a proverbial chicken and egg phenomenon, popular culture also seems to be consumed with happiness. 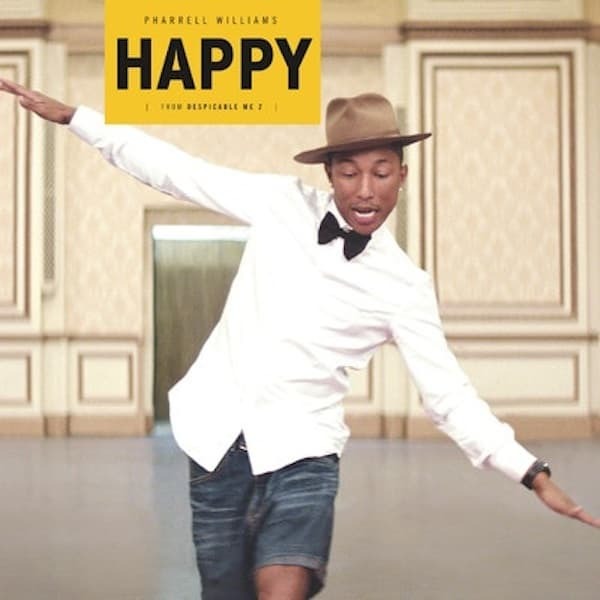 Earlier this year, Pharrell Williams’ Happy song hit #1 on the Billboard Top 100, and video versions of the upbeat melody cropped up all over the world. So it shouldn’t be surprising that companies like Happify.com are linking applied research on happiness to vacation travel. Advance planning increases the odds of having a satisfying vacation because it reduces stress. The more time you have to plan, the more time you have to bask in the glow of anticipatory happiness. Frequent, shorter vacations may yield greater happiness than one long vacation. One of the most important factors associated with vacation happiness is our comfort level with our travel companions. The best part of a vacation is in the middle, rather than the beginning or the end. Reliving the memories of the vacation offers a way to boost the happiness factor after you return. I enjoyed reading your article, irene. The infographic was fun and quite refreshing to see. A positive psychology, indeed!